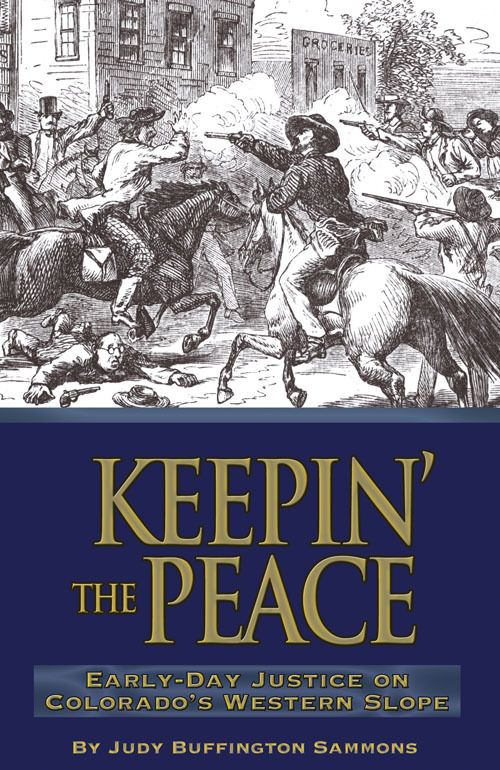 Blending historical detail, biographical sketches, and good-guy/bad-guy stories of the era, this book takes a look at a time when keeping the peace went hand-in-hand with civilizing a hard and vast wilderness. This work highlights the early days of law enforcement in Western Colorado, encompassing the brazen criminals, the intrepid lawmen, the inhumane jails, the merciless vigilante "neck-tie" parties, and the line that sometimes blurred and often disappeared between lawman and outlaw in America's wild and wooly West. This book captures the danger and excitment of western Colorado's past and promises to hold the attention of readers today.